Ukraine International Airlines (UIA) hopes to obtain commercial rights to begin operations on three out of the four routes from Kyiv planned to be launched by Irish low-cost carrier (LCC) Ryanair, which is entering the Ukrainian market for the first time later this year. The Ukrainian flag carrier has submitted an application to the State Aviation Service, which is to be considered on April 28. UIA is requesting permission to operate flights from Kyiv to Manchester, Stockholm Skavsta, and Eindhoven from May 1 this year for an unlimited period of time. 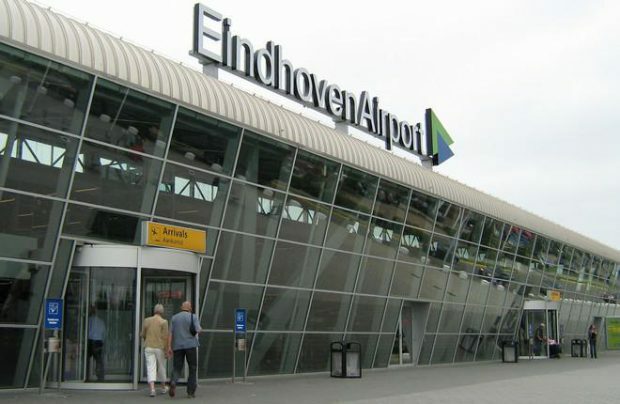 The airline plans to fly four times per week to both Manchester and Eindhoven, and seven times per week to Skavsta. UIA’s only current UK destination is London Gatwick. The carrier also flies to Stockholm Arlanda and Shiphol. It is yet unclear whether the airline will discontinue services to Arlanda if it starts flying to Skavsta, which is mostly used by budget airlines. Ryanair announced in March this year that starting in the 2017 winter navigation season (which begins in October), it intends to launch flights from two Ukrainian airports, Kyiv’s Boryspil and Lviv. The carrier plans to connect Kyiv with London Stansted, Manchester, Stockholm Skavsta, and Eindhoven. From Lviv, it is eying flights to Stansted, Eindhoven, Krakow, Wroclaw, Budapest, Berlin, and Memmingeт. Ryanair has since announced that it is planning to launch flights from Kyiv and Lviv to London, and from Lviv to Berlin, in September 2017.